Is Facebook reigniting old flames? Facebook and divorce stories. Is Facebook reigniting old flames? Facebook and divorce stories. Is Facebook reigniting old flames? Facebook and divorce stories are way too familiar for some. 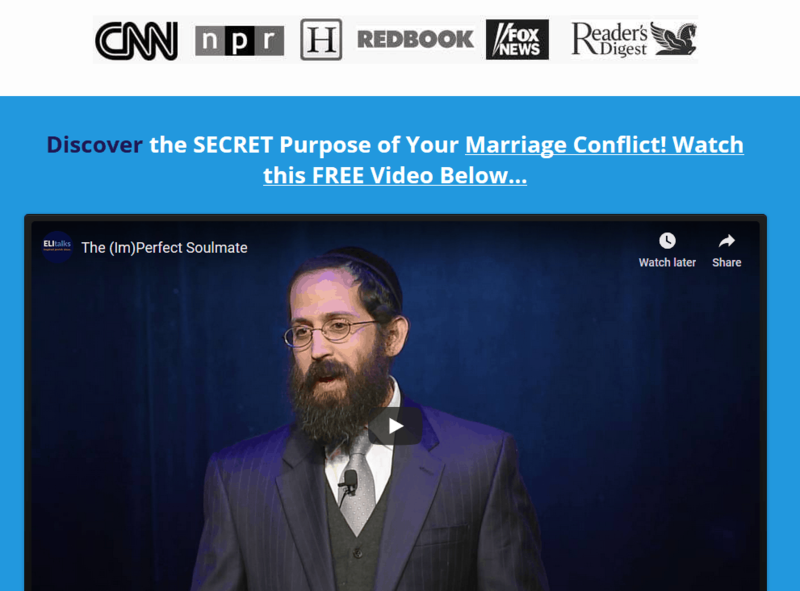 Facebook has been known to reignite old flames and cause problems in marriages. Here are Facebook and divorce stories that unfortunately sound way too familiar. Social Media is Ruining my marriage! Help! This question was submitted to us by a husband who is hurt from overhearing his wife talking about her ex at their neighborhood block party, and is worried about whether or not facebook is reigniting his wife’s old flame. See our response below. Q: My holidays were ruined. My wife and I were at a neighbor party and I heard her talking to her friends about her ex-boyfriend. The next day I saw on my wife’s Facebook that she had looked him up. I’m concerned that if she still has feelings for him after 19 years, it’s a problem. I feel like I want to punish her and make ultimatums. My parents cheated on each other during their twenty years of marriage so I’m a little vigilant about these issues. I’ve heard a lot about Facebook and divorce stories. What should I do? A: It makes sense why you’d be concerned and want to punish her for what you feel is disloyalty to your relationship. Punishing her or making ultimatums are not productive. Telling her your disappointment and discussing the issue with her would be a better approach. Given what you witnessed with your parents, it makes sense why you’d be extra vigilant about this and it does make you wonder why she would bother talking about him or looking him up on Facebook after all these years. While she may have just been curious, it might be worth examining the state of your relationship. Are you feeling disconnected? People usually don’t look out of the marriage if they are fulfilled within it. Think about how you can improve the relationship so that she wouldn’t even think about an ex. 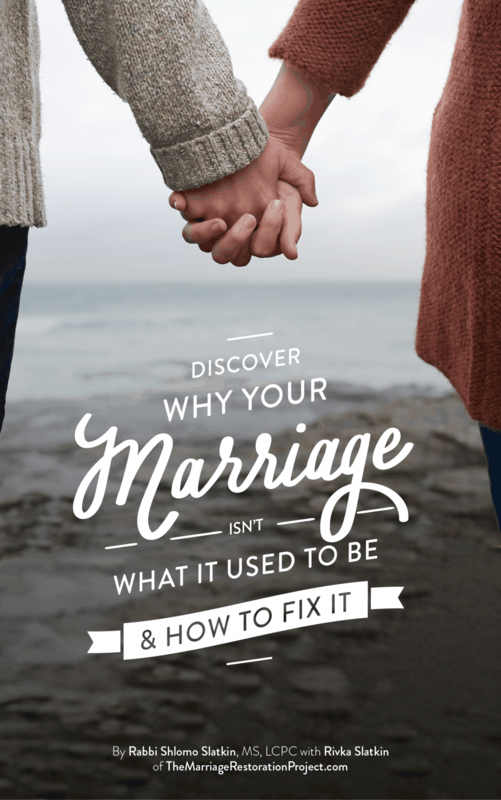 If you’re experiencing a crisis in your marriage where you know your spouse has looked up and connected with an old flame on Facebook, you can’t afford to wait! It’s a slippery slope especially if you’ve been disconnected in your marriage lately. 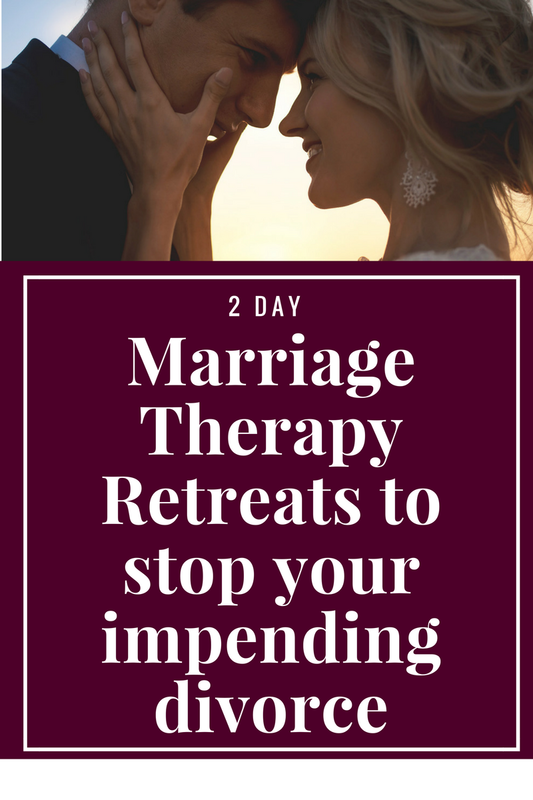 Talk with us about our private 2 Day Marriage Restoration Retreat and restore and reconnect with your partner so that they never feel the need to even think about an old flame! You owe it to yourself and your family to create a solid and stable marriage. Don’t wait to speak with us today!